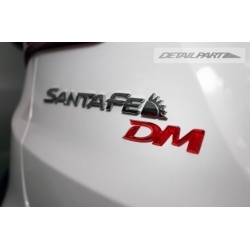 2 Way DM Emblems are eye catching modification well visible in the dark. 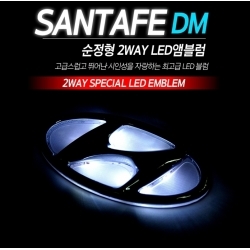 2 Way Hyundai Led Emblems are eye catching modification well visible in the dark. 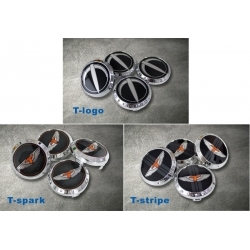 3D DM Emblem is made of UV-resistant acrylic plastic for long resistance to the elements and luxury looks. 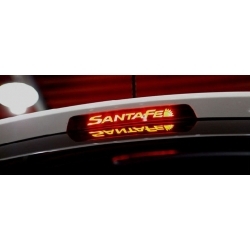 Brake Light Mask is made ot thin plastic and only Santa Fe lettering is visible through when light is on. 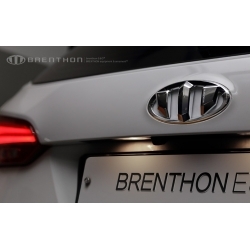 Brenthon luxury-style emblems are a unique way to alter the looks of your car. 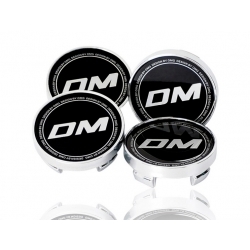 Daon DM Wheel Caps for stock Santa Fe DM wheels, 60mm diameter. 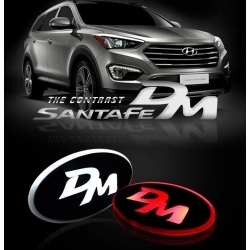 Direct replacement for the original Hyundai "H" wheel caps. 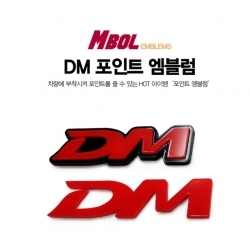 Mbol DM Emblem is made of UV-resistant acrylic plastic for long resistance to the elements and luxury looks.